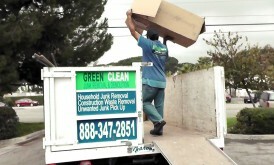 Green Clean Junk Removal Services is Americas #1 junk removal company. 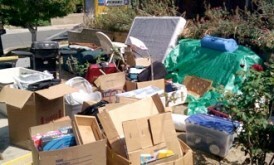 We provide friendly, fast, and professional junk removal services. 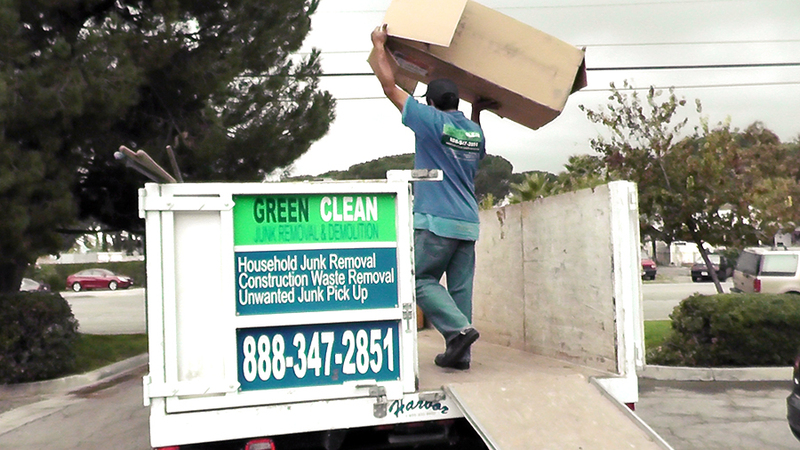 Green Clean Junk Removal also provides hauling services and trash removal services. 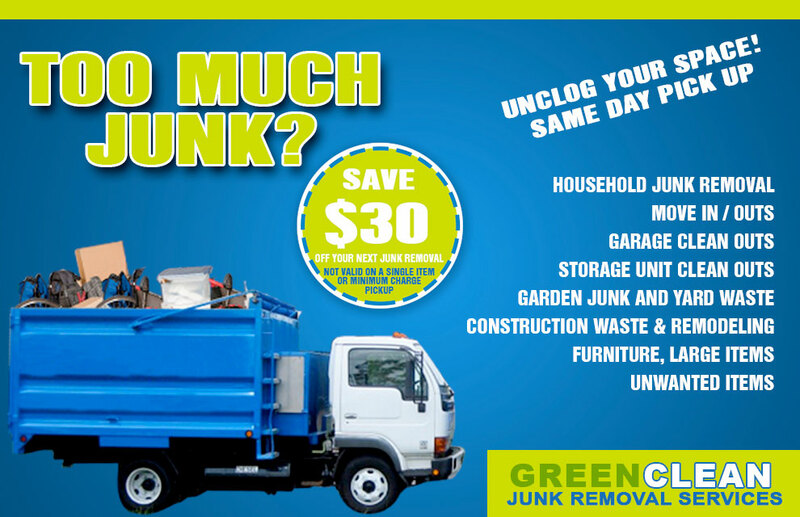 Green Clean Junk Removal Services provides affordable junk removal that fits both your budget and your needs. 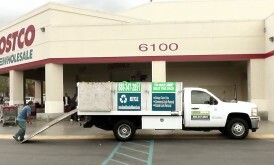 Call today for a free phone estimate. 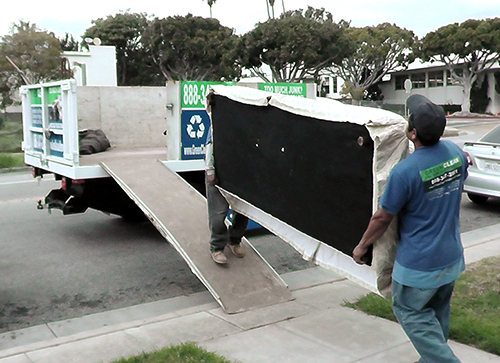 Our professional crew of workers has been trained to deal with any junk removal process in the most safest and pace efficient manner. 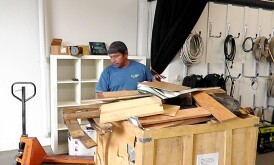 We wont be wasting any of your valuable time and will work towards meeting your time frame and expectations. 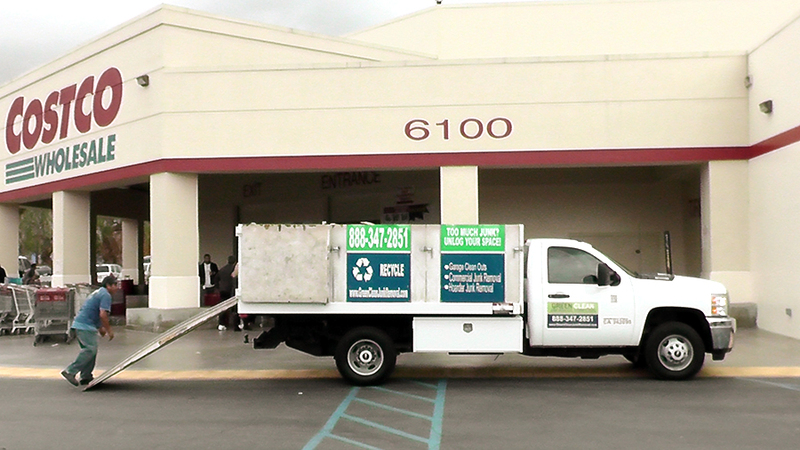 We provide great service to Homeowners, Contractors & Real Estate Agents. 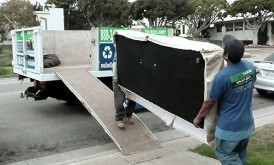 We will take away almost any material we can fit in our trucks, without you ever lifting a finger. 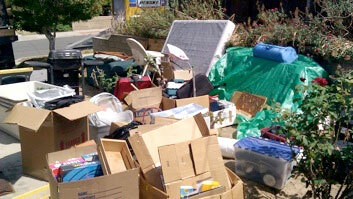 We’ll remove junk from wherever it’s located and we won’t leave a dent or speck of dirt behind..